We are happy to announce that we’ll be publishing the next volume of The Wake Forest Series of Irish Poetry in March. This series brings lesser-known Irish voices to an American audience. 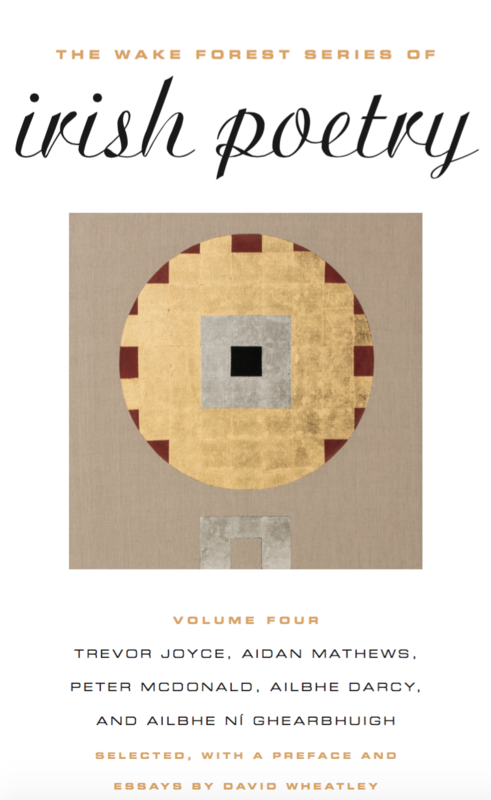 In this fourth volume, editor David Wheatley, himself an established poet and critic, has selected poetry by Trevor Joyce, Aidan Mathews, Peter McDonald, Ailbhe Darcy, and Ailbhe Ní Ghearbhuigh. Each section is introduced with an essay by Wheatley that offers some background, context, and critical illumination. Wheatley’s introductory essays explore Joyce’s contribution as a dynamic experimental poet, Mathews’s nuanced celebration of religion, McDonald’s complication of Irish identity politics and varied formal style, Darcy’s boldly globalized poetic perspective, and Ní Ghearbhuigh’s expansion of the Irish-language verse tradition. The five together offer a glimpse of the depth and breadth of work produced by Irish poets today. You can learn more about each of the poets below. 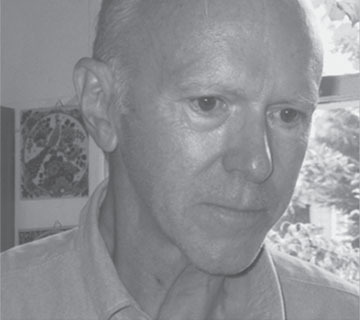 Trevor Joyce published his first book of poetry in 1967. Joyce co-founded, in Dublin, the New Writers’ Press and its journal, The Lace Curtain, in the late 1960s, and then the annual SoundEye Festival in Cork in the 1990s. He has been included in representative anthologies, including The Penguin Book of Irish Poetry and the Oxford University Press Anthology of Twentieth-Century British and Irish Poetry. He was a Fulbright Scholar in 2002–2003 and served as Visiting Fellow in Poetry to the University of Cambridge in 2009–2010. He was elected to Aosdána, the Irish affiliation of artists, in 2004. 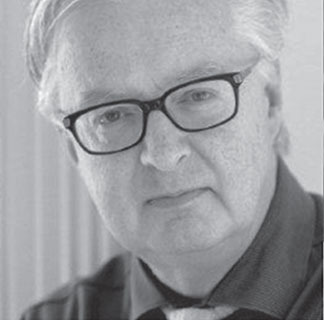 Aidan Mathews was born and raised in Donnybrook, Dublin, where he still works as a Drama and Religion producer in RTÉ, the national broadcaster. Windfalls, his first collection of poems, appeared in 1977, and his most recent work includes Charlie Chaplin’s Wishbone and Other Stories (fiction, 2015) and Fasting and Feasting: Radio Reflections on Christmas and Easter (apologetics, 2016). Exit-Entrance and Communion, two of several stage-plays, have been seen at the Abbey Theatre, while the only American edition of his published work is Lipstick on the Host (fiction, 1992), for which he was awarded Italy’s Cavour Prize. Peter McDonald was born in Belfast, and studied English at University College, Oxford. He held teaching positions at the Universities of Cambridge and Bristol, and he is now Professor of British and Irish Poetry at Christ Church, Oxford. His first poems were published in book form by Belfast’s Blackstaff Press in 1983, and a selection of his poetry was published by Chatto and Windus in 1986, when he also won an Eric Gregory Award from the Society of Authors. Since then, he has published eight volumes of poetry, the most recent being Herne the Hunter and The Homeric Hymns (a translation from the Greek), both in 2016. He is also widely known as a critic, translator, and editor. 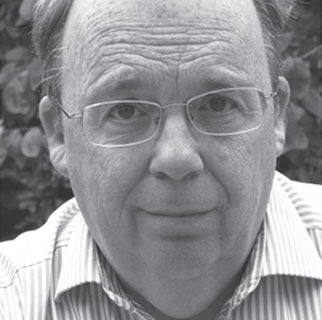 He has written on contemporary Irish and British poetry, and more recently on nineteenth- and twentieth-century poetry. He is currently working on a major edition of The Complete Poems of W. B. Yeats for the Longman Poets series, and a translation of The Odyssey. 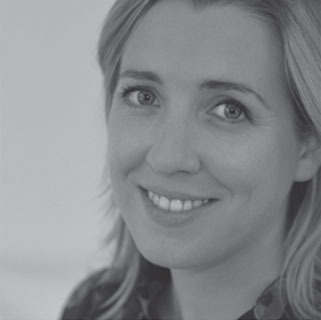 Ailbhe Darcy grew up in Dublin and studied Arts at University College Dublin. She currently lives in Wales and is Lecturer in Creative Writing at Cardiff University. A chapbook, A Fictional Dress, was published by tall-lighthouse press in 2010, and a first full-length collection, Imaginary Menagerie, was published by Bloodaxe Books in 2011. A second collection is forthcoming. Recent poems appear in Poetry, Poetry Ireland Review, and The Stinging Fly. In 2017, Gorse will publish Subcritical Tests, a book- length poetic text written collaboratively with S. J. Fowler. Ailbhe Ní Ghearbhuigh was born in Kerry and writes in the Irish language. 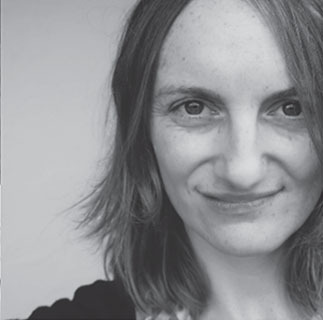 Her poem “Filleadh ar an gCathair” was chosen as Ireland’s EU Presidency Poem in 2013 and was shortlisted in 2015 for RTÉ’s “A Poem for Ireland.” Coiscéim published her collections Péacadh in 2008 and Tost agus Allagar in 2016. She has a PhD in Irish Studies from the National University of Ireland, Galway. Her doctoral thesis explored the French influence on the Gaelic Revival. She spent a year teaching at the City University of New York on a Fulbright Fellowship.